Lux Pillow hostel @City Centre i Bagan, Myanmar: Reservér nu! When visiting Bagan, you'll feel right at home at Lux Pillow Hostel (City Center) as it offers quality accommodation and great service. From here, guests can make the most of all that the lively city has to offer. With its convenient location, the property offers easy access to the city's must-see destinations. 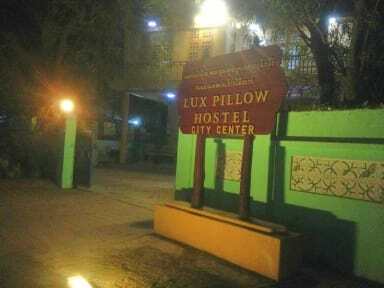 Lux Pillow hostel @City Centre offer free pick up from New Bagan. 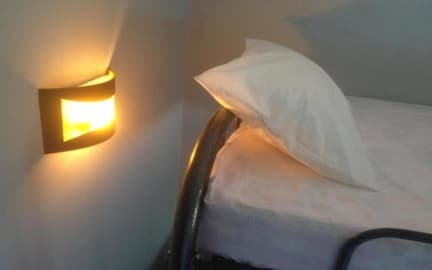 Lux Pillow Hostel (City Center) offers impeccable service and all the essential amenities to invigorate the weary traveler. Facilities like taxi service, ticket service, express check-in/check-out, car hire, tours are readily available for the convenience of each guest.